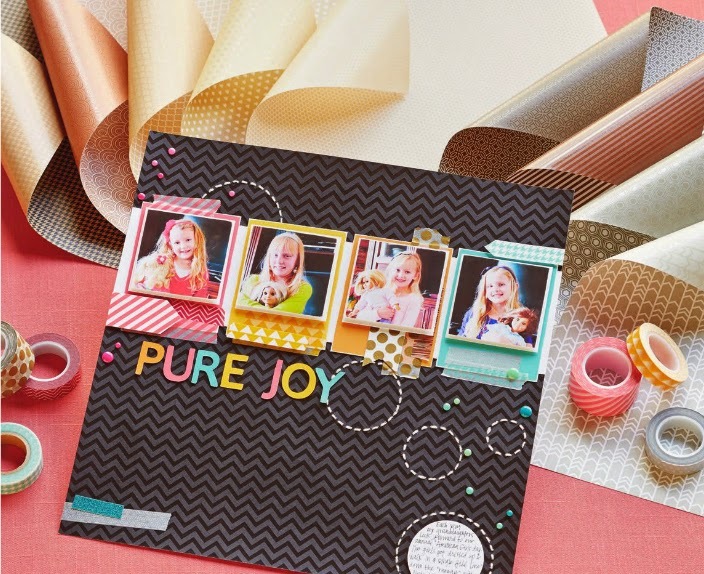 How would you like to win this beautiful collection of Close To My Heart's Paper Fundamentals Basic Collection? 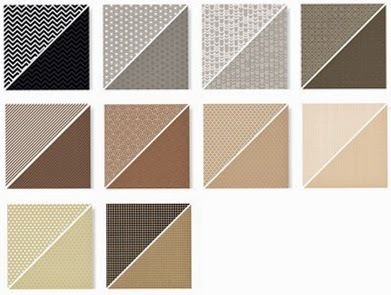 This is a gorgeous collection of 20 double-sided 12x12 sheets (2 each of 10 designs). One side of each paper has a glossy, embossed resist, tone-on-tone pattern on one side and the other side has a matte version with a white pattern on the opposite side. Sometimes you want a little more oomph than cardstock, but you don't want the paper to compete with other pattern papers. Well, this is the PERFECT answer to that dilemma. Is this layout below, not just the coolest? So how do you go about entering to win this gorgeous collection of papers, a $19.95 value? Simply go to Jeanette Lynton's blog to view the short VIDEO and leave a comment on either her blog, Facebook or on YouTube between now and July 31st. It's that easy. Don't forget about the special promotion I'm offering this month only.